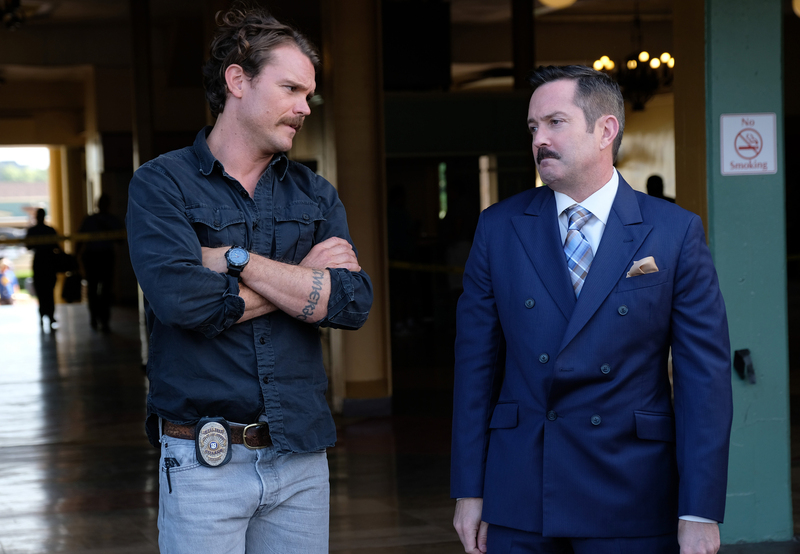 When Riggs and Murtaugh attend Leo Getz’s (guest star Thomas Lennon) surprise wedding, they end up investigating a missing person. Then, Riggs comes face to face with someone from his past and Murtaugh receives news that might change his life forever. Cast: Damon Wayans, Sr. as Roger Murtaugh, Clayne Crawford as Martin Riggs, Johnathan Fernandez as Scorcese, Keesha Sharp as Trish Murtaugh, Kevin Rahm as Capt. Brooks Avery, Jordana Brewster as Dr. Maureen “Mo” Cahill, Chandler Kinney at Riana Murtaugh, Michelle Mitchenor as Sonya Bailey. Guest Cast: Thomas Lennon as Leo Getz, Dan Warner as Sam, Duncan Joiner as Ben Hendricks, Linds Edwards as Jake Voss, Andrew Patrick Ralston as Jim McNeille, Phil Lamarr as Judge Lamarr, Kristen Gutoskie as Molly Hendricks, Shakira Barrera as Nina Delillo, Nick Gracer as Victor Ivanov. Air Date: Tuesday,April 17 (8:00-9:00 PM ET/PT) on FOX. The duo sets out to unlock a case about a veteran hitman who Murtaugh has followed for years. Meanwhile, Riggs struggles to find a connection with his father, Murtaugh scares Riana with his overprotective driving lessons, and the team finds themselves wedged in a dangerous incident that tests their trust. Guest Cast: Jude Ciccolella as Frankie Kelso, Rex Linn as Nathan Riggs, and Dan Warner as Sam. Air Date: Tuesday, April 10 (8:00-9:00 PM ET/PT) on FOX. After the fatal end to an argument on a construction site, the squad works to untangle facts about the incident. 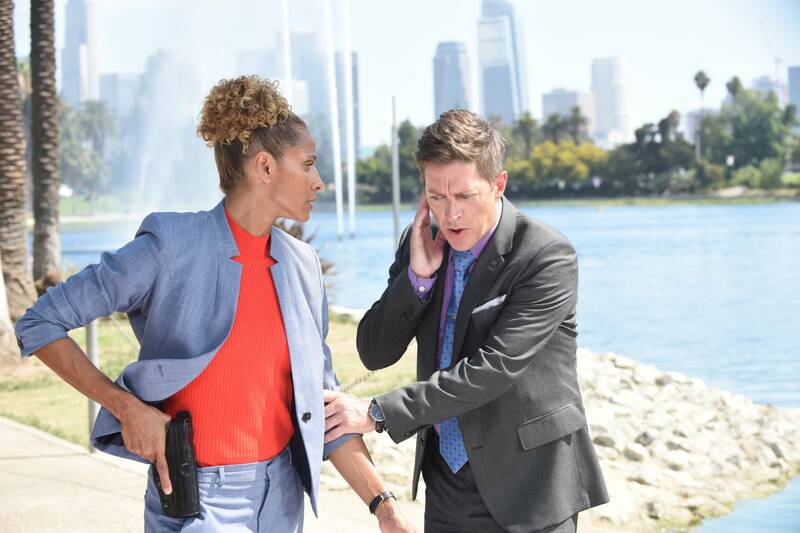 Meanwhile, Riggs struggles to rekindle his relationship with Molly, Trish’s job is on the line as she tries to close a big deal at work, and Murtaugh gets one last chance to make it right at home. 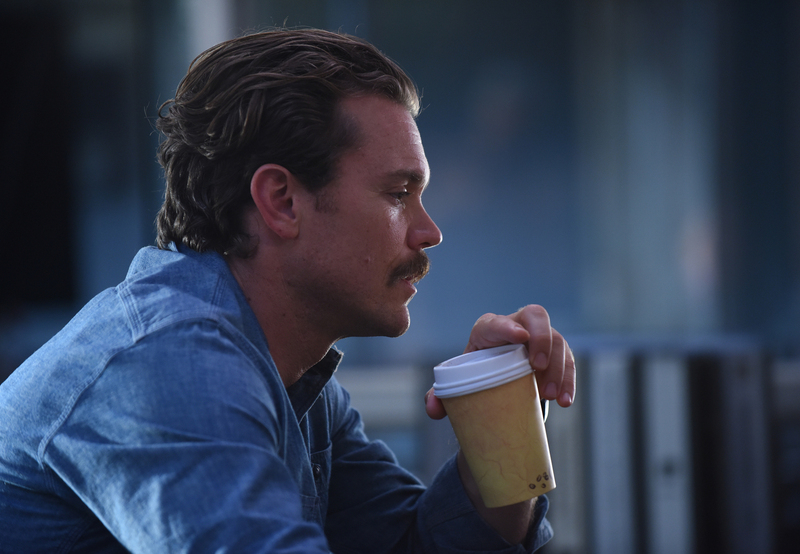 Cast: Damon Wayans as Roger Murtaugh, Clayne Crawford as Martin Riggs, Johnathan Fernandez as Scorcese, Keesha Sharp as Trish Murtaugh, Kevin Rahm as Capt. 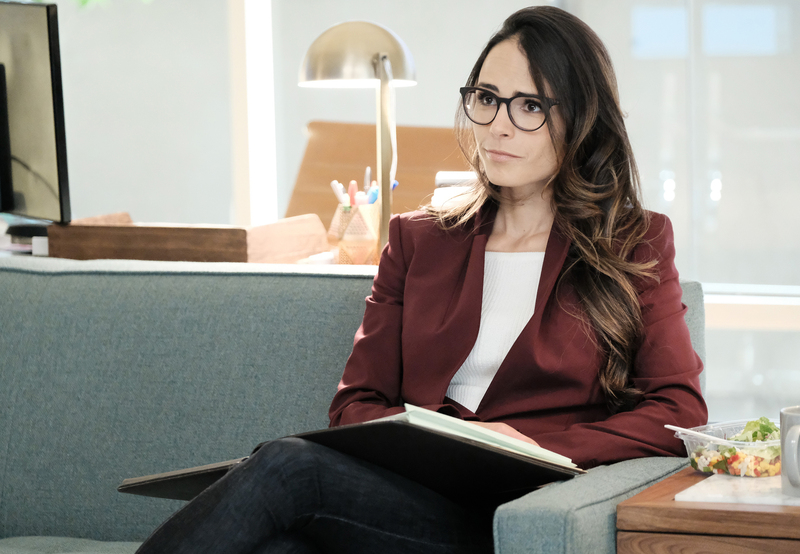 Brooks Avery, Jordana Brewster as Dr. Maureen “Mo” Cahill. Guest Cast: Kristen Gutoskie as Molly, Dan Warner as Sam, Kate Blumberg as Beverly, Ramon Fernandez as Joaquin Ortega, Roberto Sanchez as Miguel Ortega, Carlo Rota as Guillermo Azoulay, Michael McGrady as Henry Butler. Air Date: Tuesday, March 6 (8:00-9:00 PM ET/PT) on FOX. After the city’s gun buy-back program is robbed, the team is on a hunt for those responsible. Meanwhile, Murtaugh walks on thin ice with Trish, Riggs finds an unlikely friend in Ruthie (guest star Swoosie Kurtz), and Captain Avery is reunited with a college “frenemy” (guest star Wallace Langham) who has key information about the case. 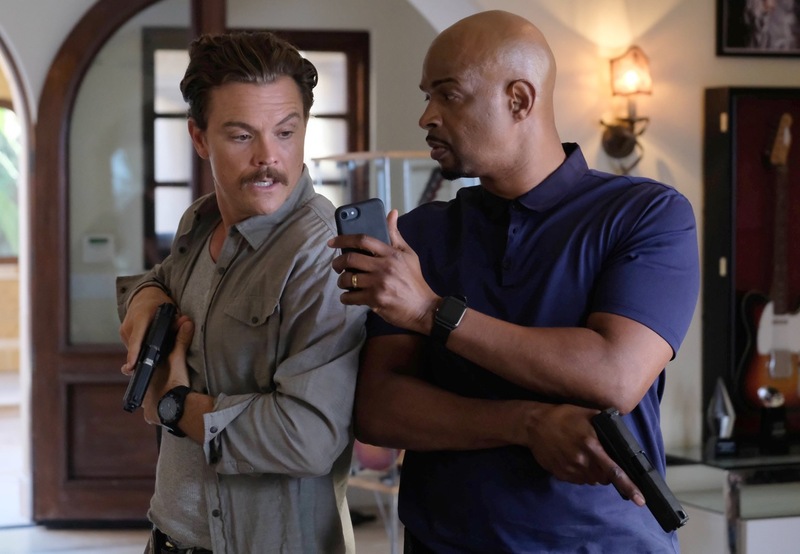 Cast: Damon Wayans as Roger Murtaugh, Clayne Crawford as Martin Riggs, Andrew Creer as Detective Bowman, Johnathan Fernandez as Scorcese, Keesha Sharp as Trish Murtaugh, Dante Brown as Roger “RJ” Murtaugh Jr., Chandler Kinney as Riana Murtaugh, Kevin Rahm as Capt. Brooks Avery. Guest Cast: Andrew Creer as Detective Bowman, Swoosie Kurtz as Ruthie, Adam Lazarre-White as Strickland, Wallace Langham as Charlie Blum, Danny Jacobs as Teddy, Sheaun McKinney as Booker, Taja V. Simpson as Toya. Air Date: Tuesday, February 27 (8:00-9:00 PM ET/PT) on FOX. Murtaugh and Riggs search for the culprit of a local jewelry heist. Meanwhile, Murtaugh gets called “grandpa” by another parent while at the playground with Harper, sending him into a tizzy, and Riggs deals with withdrawal from drinking. Cast: Damon Wayans, Sr. as Roger Murtaugh, Clayne Crawford as Martin Riggs, Andrew Creer as Detective Bowman, Johnathan Fernandez as Scorcese, Jordana Brewster as Dr. Maureen “Mo” Cahill, Keesha Sharp as Trish Murtaugh, Kevin Rahm as Capt. Brooks Avery. Guest Cast: Swoosie Kurtz as Ruthie, Bre Blair as Ali, Aaron O’Connell as Derek. Air Date: Tuesday, Feb. 6 (8:00PM-9:00PM ET/PT) on FOX. 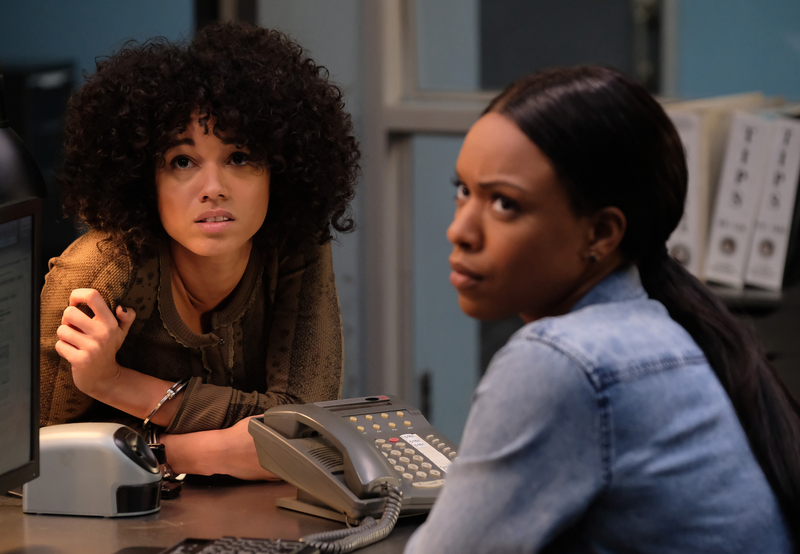 When Detective Bailey’s sister, Jess (guest star Alisha Wainwright), runs into trouble with the law, Bailey must decide how far she’s willing to go to protect her family. Meanwhile, with Trish away on a company retreat, Murtaugh is left to help Riana navigate boy problems, and Riggs deals with the fallout of a night of heavy drinking. 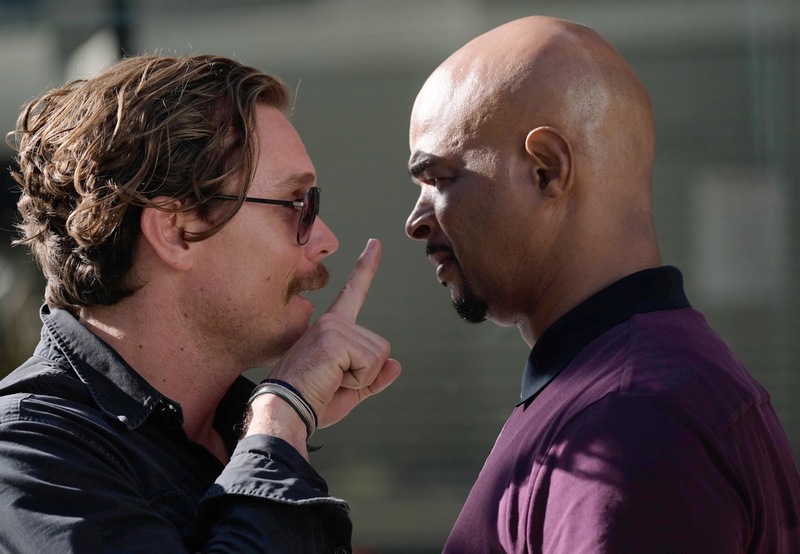 Cast: Damon Wayans, Sr. as Roger Murtaugh, Clayne Crawford as Martin Riggs, Kevin Rahm as Capt. Brooks Avery, Jordana Brewster as Dr. Maureen “Mo” Cahill, Keesha Sharp as Trish Murtaugh, Johnathan Fernandez as Scorsese, Michelle Mitchenor as Detective Bailey, Dante Brown as Roger Murtaugh Jr., Chandler Kinney as Riana Murtaugh. Guest Cast: Andrew Creer as Detective Bowman, Rex Linn as Nathan Riggs, Alisha Wainwright as Jess, Graham Miller as Gary, Alex Miller as Larry/Steve, Peter Banifaz as Cab Driver Fred, Audrey Wasilewski as Helen. Air Date: Tuesday, Jan. 23 (8:00-9:00 PM ET/PT) on FOX. Murtaugh and Riggs respond to the murder of an escaped patient of Dr. Cahill’s who mysteriously goes off the rails. The investigation brings to light a hidden scheme far bigger than they imagined. Meanwhile, Riggs’ anger gets the better of him once again, causing Avery to consider whether or not he is fit to serve. Also, family tension runs high between Murtaugh and Trish, who have to make big decisions about R.J. Guest Cast: Michelle Hurd as Chief Gina Santos, Andrew Creer as Detective Bowman, Rex Linn as Nathan Riggs, Luis Jose Lopez as Stanley Oliver, Matt Malloy as Dr. Samuels, Kelly Coffield Park as Peggy, Craig Gellis as Carl Edwards, George Ketsios as Alan. Air Date: Tuesday, Jan. 16 (8:00-9:00 PM ET/PT) on FOX. When Riggs visits his father-in-law in prison (guest star Tony Plana), a walk down memory lane reveals an old secret about his deceased wife (guest star Floriana Lima). Meanwhile Murtaugh tries to impress Captain Avery, and, united by the death of a mutual friend, Trish and Leo Getz (guest star Thomas Lennon) try and solve a murder on their own. Guest Cast: Floriana Linma as Miranda Riggs, Thomas Lennon as Leo Getz, Tony Plana as Ronnie Delgado, Tim Kang as Mike Serrano, Michael Reilly Burke as Councilman Sean O’Brien, C.S. Lee as Gene Nakahara, Bill Kalmenson as Chief Jon Winslow, Edward Singletary Jr. as Dan Reiser, Karissa Vacker as Kate, George Sharperson as Monty, Buckley Sampson as Nurse #1, Marcus Brown as Tiny, Brandee Evans as Nurse #2. Air Date: Tuesday, Jan. 9 (8:00-9:00 PM ET/PT) on FOX. Riggs and Murtaugh are thrown into the world of counterfeit money. When a group of teenagers inadvertently gets involved, it strikes a chord with Murtaugh, who is dealing with his own issues regarding his son, RJ. Meanwhile, Riggs decides to pay a visit to someone from his past. Guest Cast: Andrew Creer as Zach Bowman, Kristen Gutoskie as Molly, Rex Linn as Nathan Riggs, Nathan Davis Jr. as Ty, Ernie Hudson as Peterson, Ali Stroker as Nina, Nelson Lee as Paul Mason. Air Date: Tuesday, Jan. 2 (8:00-9:00 PM ET/PT) on FOX. It’s Christmas time and the Murtaugh family is headed to Hawaii. However, Murtaugh’s vacation is put on hold when he and Riggs are called to a homicide and the victim is an old friend. Meanwhile, Riggs gets a surprise phone call from a relative just in time for Christmas. Air Date: Tuesday, Dec. 12 (8:00-9:00 PM ET/PT) on FOX. Riggs and Murtaugh are drawn into a fatal world of conspiracy theories. 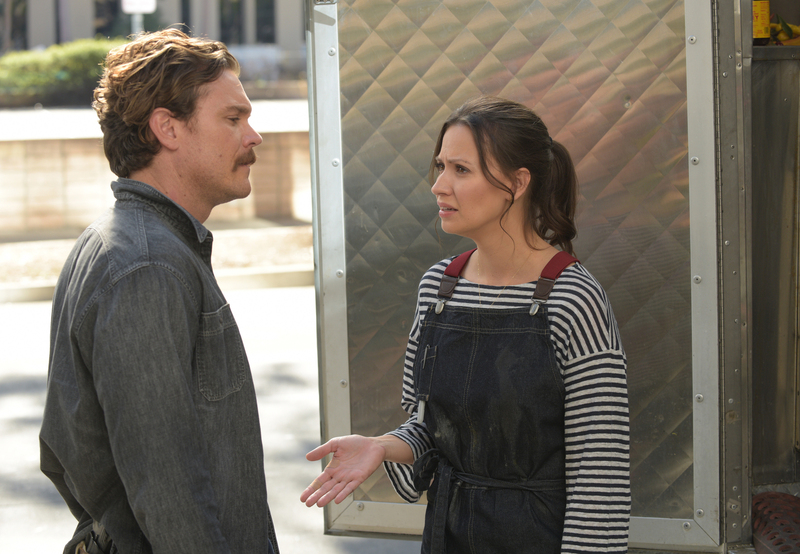 Meanwhile, Riggs’ relationship with Molly (guest star Kristen Gutoskie) evolves and Murtaugh and Trish attempt to get Harper into a fancy pre-school. Air Date: Tuesday, Dec. 5 (8:00-9:00 PM ET/PT) on FOX. Riggs and Murtaugh are led into the underground mob world as they investigate a murder in a hospital. Meanwhile, Murtaugh learns that Riana is secretly dating his neighbor and nemesis’ (guest star Andrew Patrick Ralston) son. Also, Riggs spends more time with his childhood friend, Molly (guest star Kristen Gutoskie), and Scorsese’s real name is revealed. Air Date: Tuesday, Nov. 28 (8:00-9:00 PM ET/PT) on FOX. Riggs and Murtaugh investigate the death of a surfer. Meanwhile, Murtaugh grows suspicious of Trish’s new friend, with whom she’s been working on a charity event – and then learns it’s NBA champion Scottie Pippen. Also, Riggs has violent nightmares that bring up scars from his childhood. Guest Cast: Andrew Creer as Zach Bowman, Rex Linn as Nathan Riggs, Scottie Pippen as himself, Andy Buckley as Tom Noble, Zach McGowan as Cody Lewis, Steven Cox as Austin Noble, Josh Wingate as Duke Rawlings. Air Date: Tuesday, Nov. 21 (8:00-9:00 PM ET/PT) on FOX. 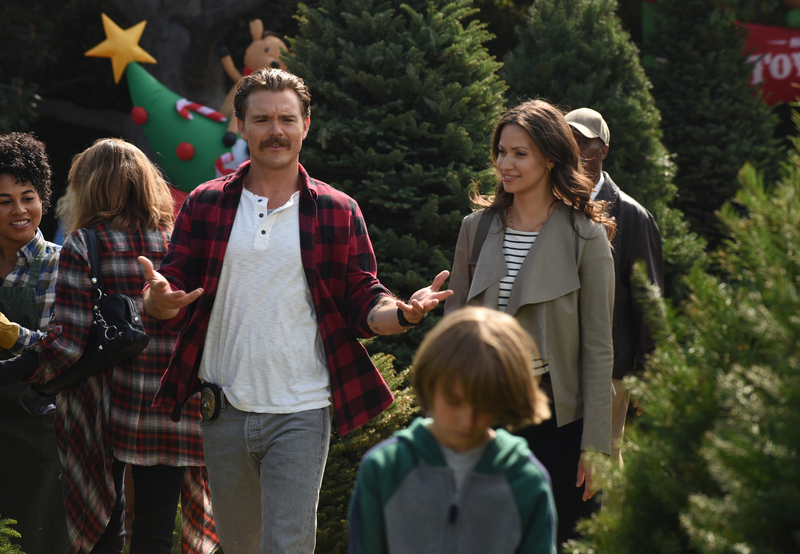 Riggs is reunited with childhood friends and comes to realize they might be mixed up in the robbery-homicide case he and Murtaugh are investigating. Meanwhile, Murtaugh finds a joint stashed in his kitchen that he brings to Scorsese for testing in effort to bust one of his kids. Guest Cast: Rex Linn as Nathan Riggs, Chase Mangum as Young Martin Riggs, Kristen Gotuskie as Molly, John Lindsey Edwards as Jake, Spencer Garrett as Albert, Andrew Creer as Zach Bowman. Air Date: Tuesday, Nov. 14 (8:00-9:00 PM ET/PT) on FOX. Murtaugh and Riggs investigate a death that occurs moments before the victim’s bet wins a horse race. Leo Getz (guest star Thomas Lennon) insists it’s a homicide and aids in the investigation. Meanwhile, Murtaugh updates his will, while Riggs struggles to come to terms with his past. Guest Cast: Jeremy Luke as Tony, Travis Hammer as Mitch, Thomas Lennon as Leo Getz. Air Date: Tuesday, Nov 7 (8:00-9:00 PM ET/PT) on FOX. Murtaugh and Riggs respond to a robbery that took place 20,000 feet in the air. The investigation turns into an ongoing hunt for an unreliable father, with his daughter being their main witness. Meanwhile, Murtaugh faces hostility from his own daughter, Riana, as he tries to connect with her. Guest Cast: Monica Barbaro as Nora, Adrian Pasdar as Cooper, Rex Linn as Nathan Riggs, Andrew Creer as Zach Bowman. Air Date: Tuesday, Oct. 17 (8:00-9:00 PM ET/PT) on FOX. Murtaugh and Riggs investigate the mysterious death of famous singer Shaye’s (guest star JoJo) bodyguard. 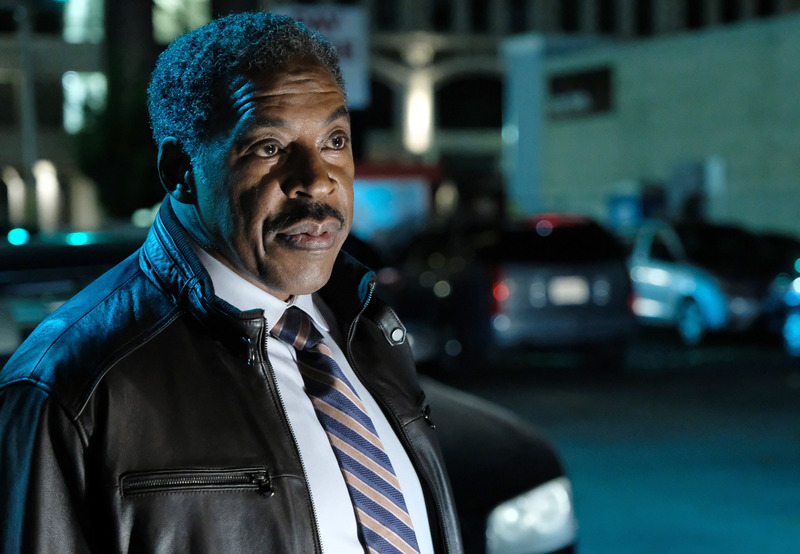 Murtaugh turns to his daughter, a fan of the singer, to learn more about Shaye’s background and uncover the possible suspects. Meanwhile, Riggs learns the responsibilities that come with being in a relationship with help from Murtaugh. Guest Cast: JoJo as Shaye, John Ales as Phil, Toby Hemingway as Bobby Claypool, Andrew Creer as Zach Bowman, Hilarie Burton as Karen Palmer. Air Date: Tuesday, Oct. 10 (8:00-9:00 PM ET/PT) on FOX. 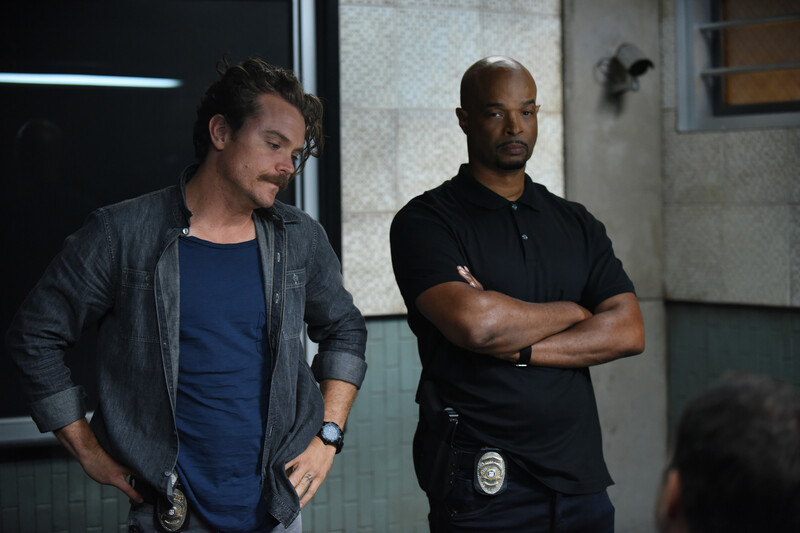 Riggs and Murtaugh respond to the death of a plastic surgeon, drawing them into a case involving an illegal drug ring run out of a wellness clinic. Things heat up when Palmer (guest star Hilarie Burton) from the DEA and Riggs compete to solve the case first. Meanwhile, Trish and Murtaugh face the emotional challenges of sending their first son, RJ, off to college. Guest Cast: Mike Dopud as Gregory, Brooke Nevin as Sara, Huse Madhavji as Dr. Paulo, Michelle Hurd as Gina Santos, Hilarie Burton as Karen Palmer. Air Date: Tuesday, Oct. 3 (8:00-9:00 PM ET/PT) on FOX. Air Date: Tuesday, Sept. 26 (8:00-9:00 PM ET/PT) on FOX. 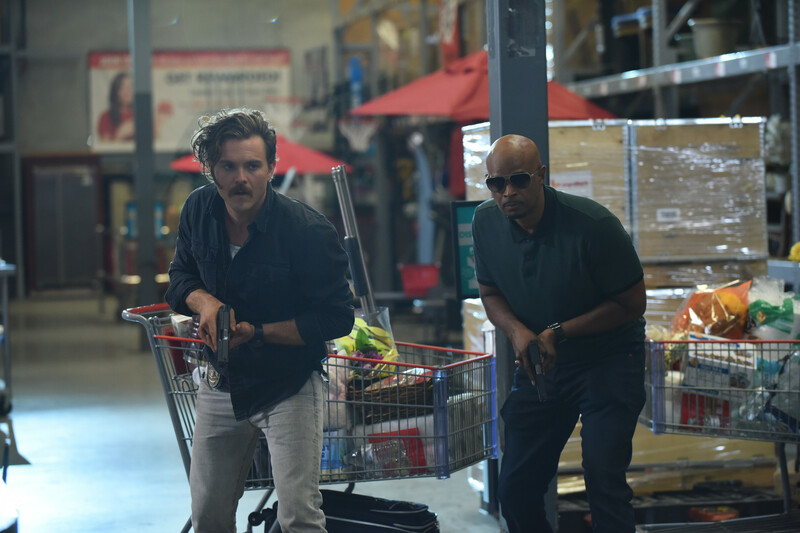 Entering its second season, Lethal Weapon combines action and drama with friendship and humor as it follows classic cop duo Riggs (Clayne Crawford) and Murtaugh (Damon Wayans), who are working a crime-ridden beat in modern-day Los Angeles. 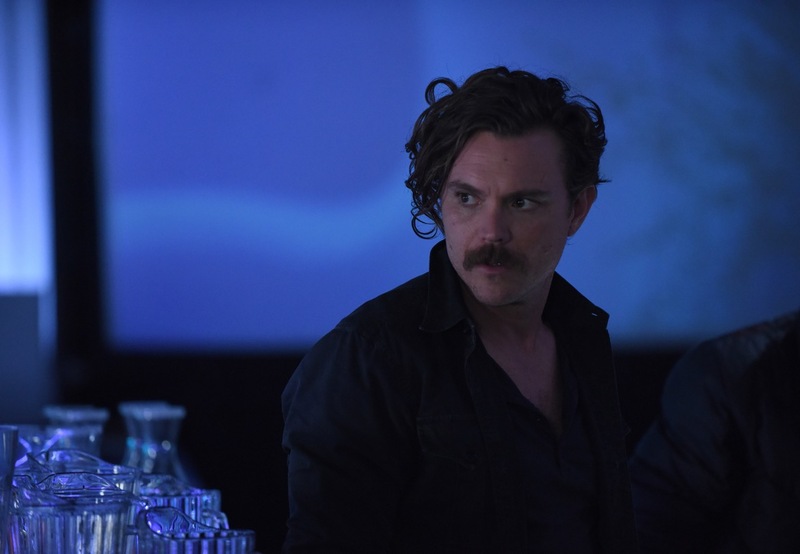 Murtaugh has everything to live for, Riggs has nothing to lose, and in the Season One finale, Murtaugh found out just how much Riggs was willing to sacrifice in pursuit of the drug cartel that he believes is responsible for his wife’s death. 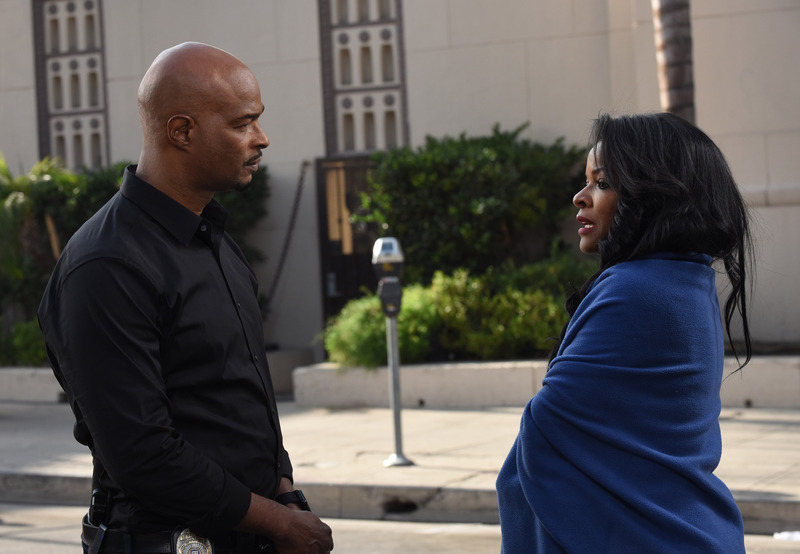 Season Two finds the pair up to their same tricks, with Murtaugh attempting to steer clear of the demons that haunt his partner, while navigating some challenging times at home, alongside his wife, Trish (Keesha Sharp). 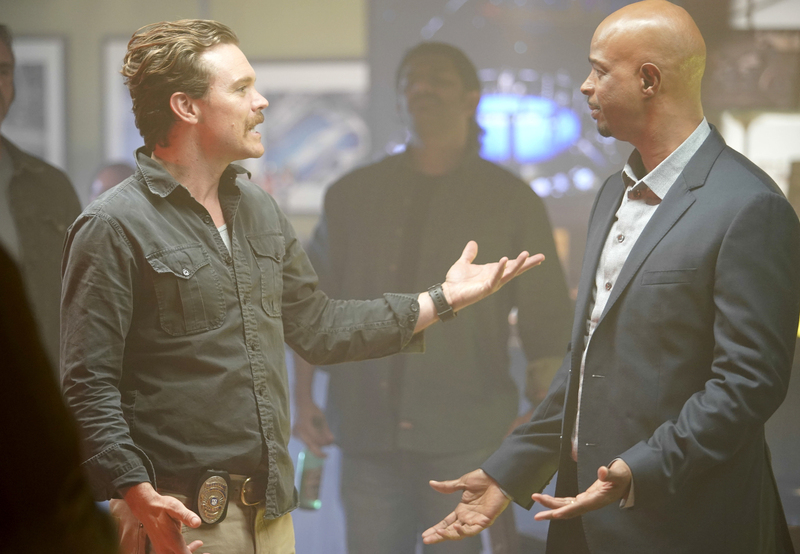 And even though Murtaugh seeks support in Riggs, he realizes their partnership is still a volatile roller coaster ride.